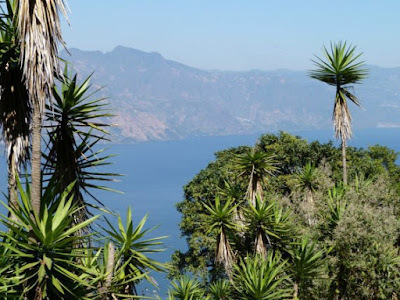 Commonly known as the spineless yucca, Yucca elephantipes is a slow-growing, ornamental tree with low forming branches that can give a multi-stemmed effect. It is noted for its loose rosettes of sword-shaped, stiff, leathery leaves, and tall panicles of bell-shaped flowers. 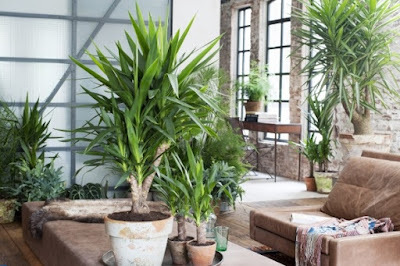 In mediterranean and subtropical climates it makes for an attractive garden plant, whereas in cooler temperate environments it is a popular houseplant. Native to Mexico, Central America and Guatemala, Yucca elephantipes is perfectly suited for growing in warm mediterranean and subtropical climates. Unfortunately this also means that it is not suitable for growing outside in northern Europe as it is unable to cope with seasonal freezing conditions. 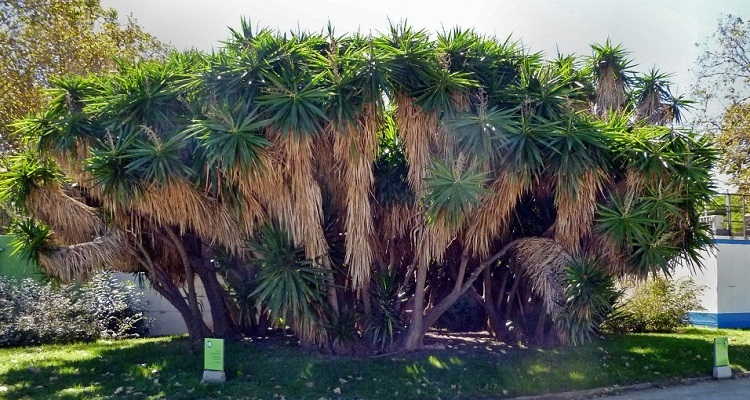 While it will perform best in a sunny position, Yucca elephantipes can tolerate partially shaded conditions although fully shaded positions will not be suitable as it will cause etiolation. They can be planted into almost all well-drained garden soils, except for heavy or clay soils. Of course these can be improved by digging plenty of organic compost and grit into the soil prior to planting. In extreme conditions consider planting Yucca elephantipes into a raised bed or large container Avoid waterlogged conditions as this will allow fungal root rots to take hold. Yucca elephantipes has proven to be drought tolerant. 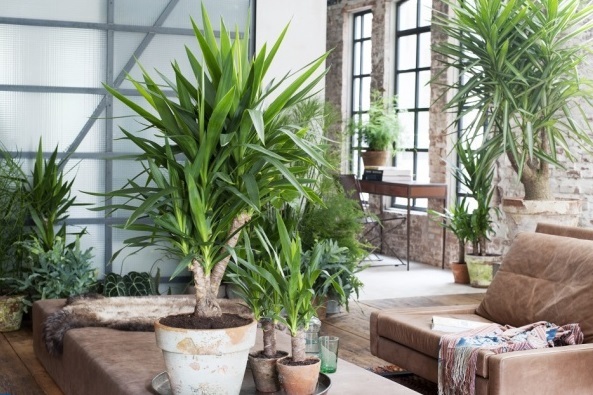 Houseplant yuccas are grown from what is effectively a rooted branch 'cutting'. Once the new leaf rosettes emerge it has a similar effect to a miniature palm tree. Grow in a well-drained, low fertilizer, soil-based compost such as John Innes 'No 1'. Once the root system is fully established in their current pot they can be potted on into a larger size. This can be performed in the spring, every year or two, until the next size pot is too large to comfortably handle. Place in as bright a position as possible as the lower light levels of an enclosed room will cause the branches to stretch, losing their ornamental value. Turn plants regularly to prevent them from leaning towards light sources. Water sparingly, particularly during the winter and in areas of low light levels. Allowing the top inch or so of compost to dry out before watering again. Do not allow the compost to become waterlogged. Feed with a liquid soluble houseplant fertilizer once a month during the growing season. In the northern hemisphere this will be from April until October.